Clorofilla was designed by Giovanna Gulli, who grew up in Milan and who aspires to guarantee an educational experience and continuity for children ages zero to six. She aspires to involve the ideas and the participation of all the children’s parents. 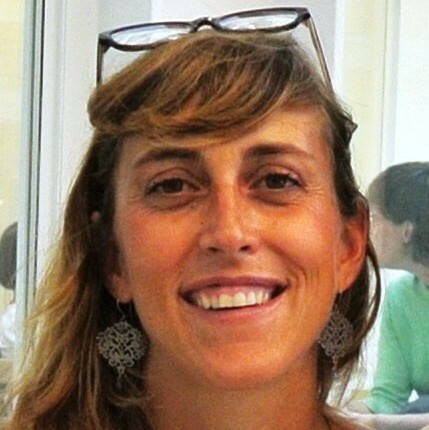 Giovanna is dedicated to the humanities which led her to get involved in social and psycho-pedagogical research, within the realm of experimental projects and action research in the context of nurseries and preschools. 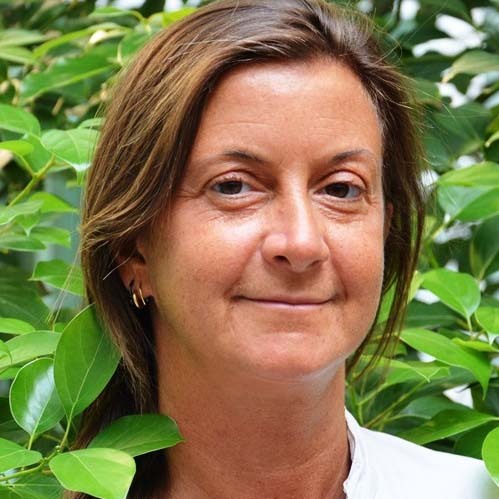 For more than ten years she has been involved in the IARD Fondazione, Synergia and the Edint association. Clorofilla’s teachers are qualified professionals who are nurturing and who successfully manage the classroom environment. Our educational staff consists of a team selected and trained in connection with Reggio Children. Some of the teachers are native English speaking and work together with Italian teachers in order to encourage English language learning and to create a context of linguistic diversity. 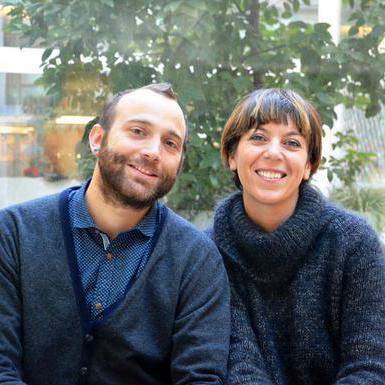 The coordination is entrusted to Marzia who has been working in education for years. Mattia oversees pedagogy and the training of teachers. 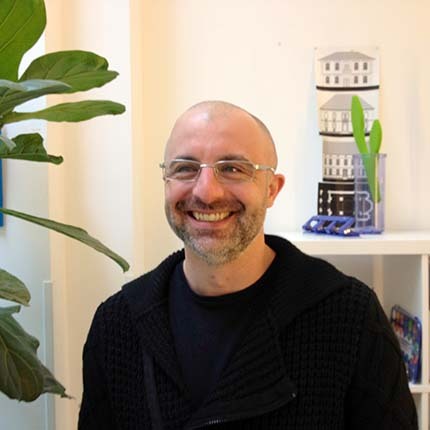 He has direct experience from Reggio Children and supports the educational experience which embraces the Reggio approach. Cara Leah works with small groups of children, investigating (in English) all aspects related to GREEN and the creation of the garden. Cara Leah graduated in Chicago, with a degree in Education and experience in creating urban gardens with children. She encourages the children’s discoveries and helps them to make connections with the natural world. Danilo Vaghi , water atelierista and instructor FIN ( Italian Swimming Federation ), accompanies the children in our pool, providing welcoming and meaningful contexts. 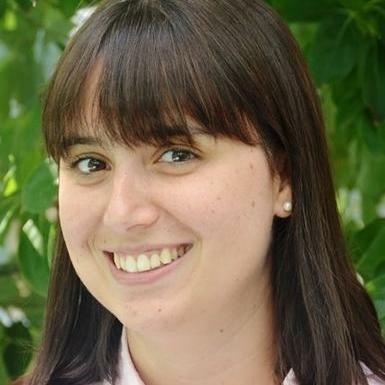 The logistical management is headed by Elena, who is in charge of administration and secretarial duties. She also has an important role in providing updates, and acting as to families on a daily basis. The presence of our cook is invaluable for the educational quality of our food service. Clorofilla’s cook, Giorgia, is an important reference for the children. She involves them in different activities that involve food culture, discovery, nutrition and healthy eating habits. Giorgio takes into account special food needs that children may have: special health conditions, as well as eating habits dictated by the religious choices made by families. Our staff who takes care of the reorganization and cleaning of our spaces is vital in creating a familiar atmosphere. 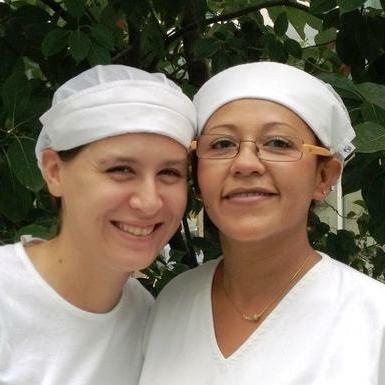 Cecilia and Viviana are important figures who are very present and involved in the every day lives of the children.